Addiction is a complicated disease and recovery can be just as complex. There are many different types of addiction treatment programs, some with higher rates of success than others. When it comes to treating alcohol and opioid use disorders, a new study shows that collaborative care shows promise as a method of treatment. In the past, when you received substance abuse treatment, you might have seen a medical doctor for certain issues, an addiction specialist for others, and another provider for something else. That can create a fragmented sense of care and could lead to some miscommunications or delays in getting the help you need. Instead, collaborative care refers to integrating primary care with behavioral healthcare, so that everything is under a single treatment umbrella. Your providers will speak to each other and coordinate your substance abuse treatment instead of leaving that task on your shoulders. How Effective is Collaborative Care in Addiction Treatment? It may seem obvious, but a new study confirms that collaborative care has benefits for addiction treatment. The study, published in JAMA Internal Medicine, examines the abstinence rates among patients who were treated for both alcohol and opioid use disorders. The study examined and studied abstinence rates among 377 participants between 2014 and 2016, following each for a six-month period. Approximately half of the group were provided with collaborative care treatment and the other half with standard treatment. Included in the collaborative care was psychotherapy treatment as well as medication-assisted treatment for people with an opioid use disorder. The results of the study found that collaborative care provided better treatment outcomes. Specifically, the proportion of patients who were still abstinent from drugs or alcohol after six months was higher in the collaborative care group than in the standard care group, 32.8 percent vs. 22.3 percent. 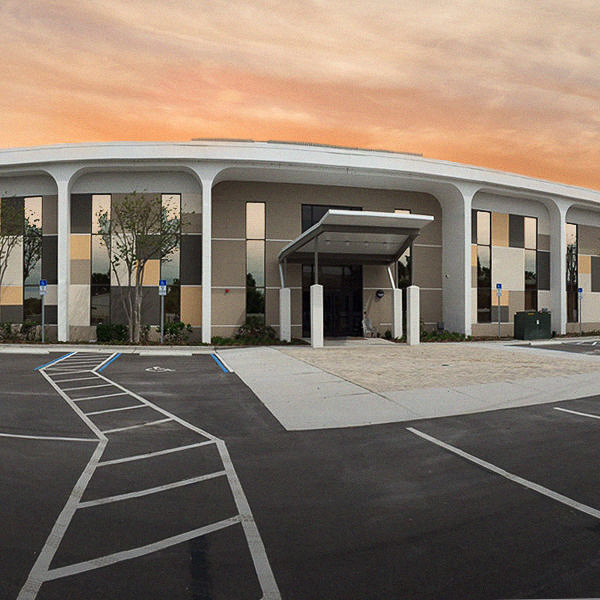 If you are looking for collaborative care in addiction treatment, you can find it a Florida drug rehab. The collaborative care model of addiction treatment is not one that you will find everywhere. This is because it requires a considerable commitment of resources to have a dedicated physician, psychiatrist, social worker, and other holistic specialists on staff to create the best possible environment for the treatment of a drug or alcohol use disorder. If you or someone you love is suffering from addiction, deciding where to get help can make a difference in treatment outcomes and long-term success. 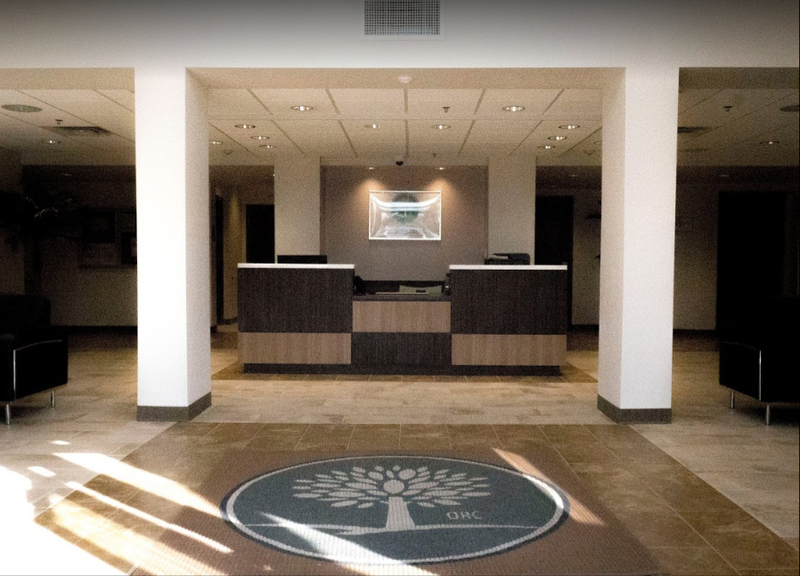 At The Orlando Recovery Center, our goal is to provide a collaborative and comprehensive approach to addiction treatment. We have the facilities and resources necessary to provide each client with specialized addiction treatment services. If you have an alcohol or opioid use disorder, our Florida drug rehab will help you with a compassionate medical detox, followed up by a holistic treatment program that is designed to suit your particular needs. We also provide co-occurring disorder treatment and aftercare services. Contact us now to learn more about our admissions process and begin the journey in recovery that you need and deserve.